Bring your acapella game! 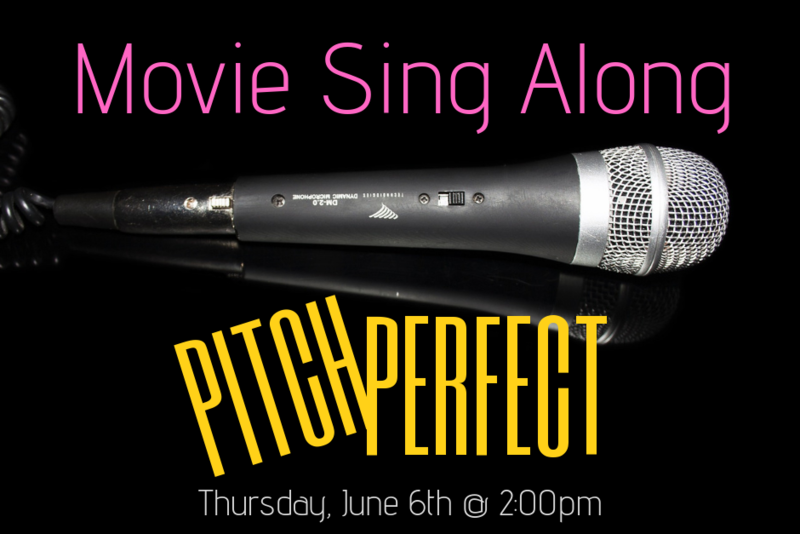 We're watching the sing-along edition of Pitch Perfect, so if you've ever dreamed of being part of a big movie singing performance, now's your chance. Dancing is allowed, too, of course! 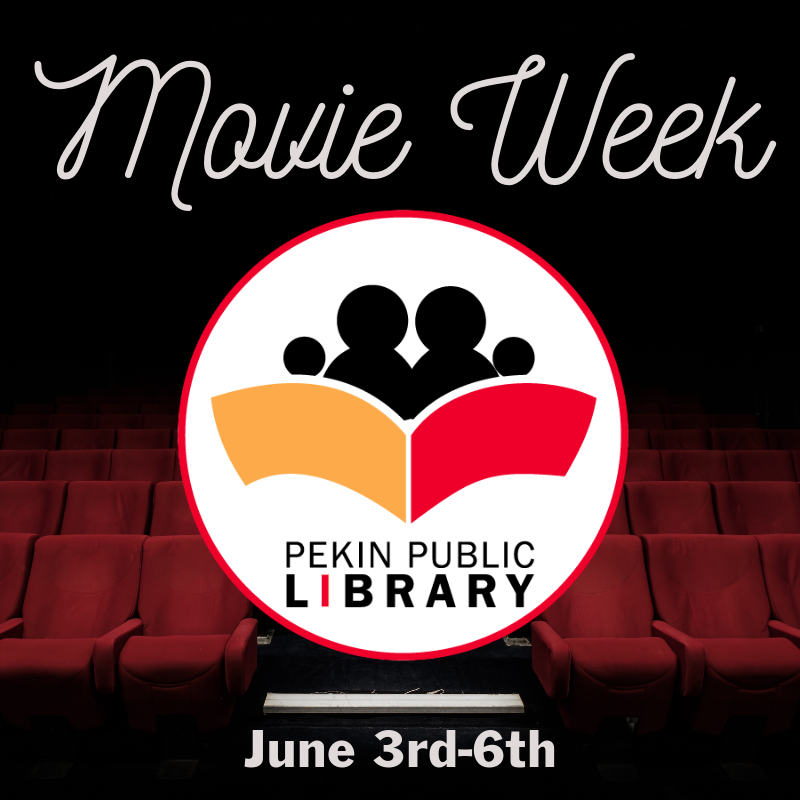 Snacks and drinks will be provided.